Paul Oakenfold brings his Perfecto Records to Club Space for a Miami Music Week party on Wednesday 26 March. Paul headlines the party with his special “Trance Mission” DJ set that brings a modern day twist to some of trance music’s most beloved tracks. Paul’s apparently been getting rave reviews across the world for bringing a fresh spin to the genre he pioneered in the 1990s and this Miami set will also feature music from his forthcoming, ‘Trance Mission’ album. Due for release in the spring, ‘Trance Mission’ will feature fresh and exciting cover versions of ten of Oakenfold’s all time favorite trance records. 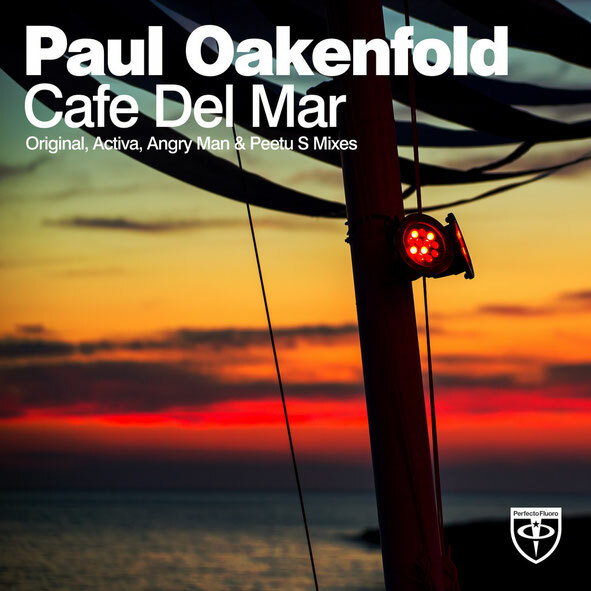 The first single, out 10 March on Perfecto Fluoro, is Paul’s remake of one of the most recognizable riffs of all time in electronic music – ‘Café Del Mar’. Joining Paul on the line up as a special guest is DJ/producer, ATB. ATB burst onto the dance music scene with the inimitable single ‘9PM (Till I Come)’, and has since gone on to produce nine studio albums – most recently ‘Contact’ in January 2014 – while playing nonstop around the world. The event features a line up including Myon & Shane 54, Cash Cash, Dzeko & Torres, Paris Blohm B2B Tom Swoon, Henrix and BBC Radio 1’s Danny Howard.